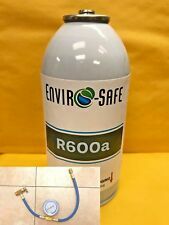 Rated Power: 200W. 1 x Ice shovel. ● If the float is not stuck, it may be that the local water pressure is too high. Instructions or details pages are provided. At this point, you can dial it. ● The product size is 354 428 637mm. REFURBISHED Habco SE28 Single Glass Door - BLOWOUT PRICING!!! Ice storage of 44 lb (20 kg). 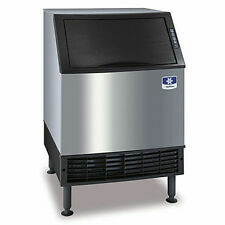 1 x Ice Cube Maker 88 lb/24h. Ice Cube Size: 0.9" x 0.9" x 0.9" (22 x 22 x 22 mm). 4 8 ice cube tray produces 32 cubes for one cycle within only 12-18 minutes and up to 88 lb in 24 hours. 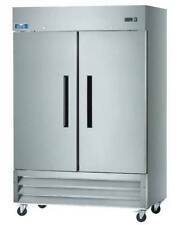 Powerful 335W compressor to cool, this ice maker is sure to be a mighty addition to your bar or under counter. Ice storage of 44 lb (20 kg). 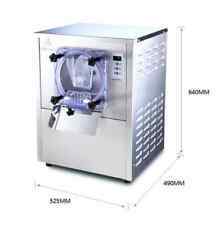 1 x Ice Cube Maker 132 lb/24h. Ice Cube Size: 0.9" x 0.9" x 0.9" (22 x 22 x 22 mm). 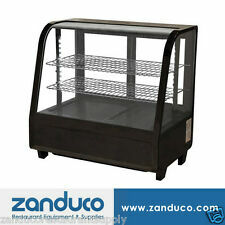 Zanduco 78" 3-Door Swing Glass Cooler 53 cu. 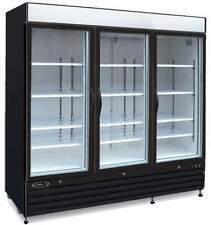 ft.
Zanduco 54" 2-Door Sliding Glass Cooler 45 cu. 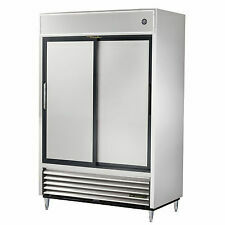 Ft.
Zanduco 29" Stainless Steel Single Door Reach-In Refrigerator 20.6 Cu. 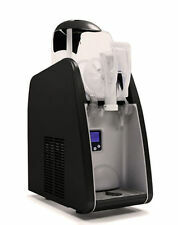 Ft.
1 x Ice Cube Maker 155 lb/24h. Ice storage of 44 lb (20 kg). 5 9 ice cube tray produces 45 cubes for one cycle within only 12-18 minutes and up to 155 lb in 24 hours. Ice Cube Size: 0.9" x 0.9" x 0.9" (22 x 22 x 22 mm).